New Neighborhood and WTaps in Store 8.31.09. Neighborhood Skate Thing. THG4NH Neighborhood 15th Anniversary T-Shirt. Available in Black. Neighborhood Try God. 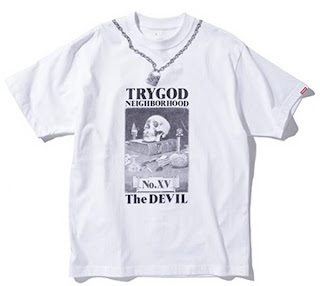 Try God Neighborhood 15th Anniversary T-Shirt. Available in White. Neighborhood Assaults T-Shirt. Available in Black. Neighborhood Collie Long Sleeve. Available in Black. 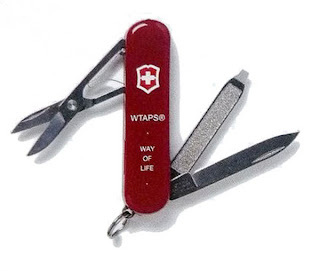 WTaps Victorinox Jackey Pocket Knife. 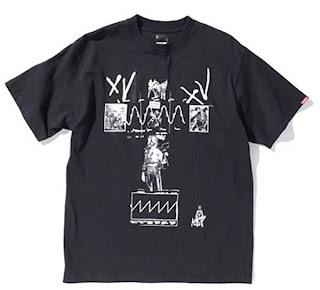 WTaps Blank Short Sleeve T-Shirt. Available in Black. WTaps Badge Button Set.